Opposition leader Ramesh Chennithala has written to Chief Minister Pinarayi Vijayan alleging the flood relief measures have been derailed due to government inefficiency. 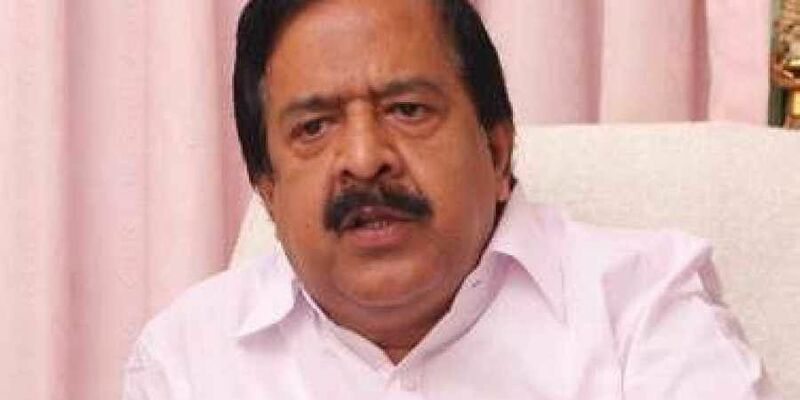 THIRUVANANTHAPURAM: Opposition leader Ramesh Chennithala has written to Chief Minister Pinarayi Vijayan alleging the flood relief measures have been derailed due to government inefficiency. He said though funds to the tune of crores were collected for relief measures, its distribution has been ineffective. The government promise of urgent financial aid of Rs 10,000 to the flood-affected has not been fulfilled. The assistance is yet to reach more than 75,000 people. Even District Collectors admit the money goes to the undeserving, Chennithala said. Going into the details of the government assurances, the Opposition leader said interest-free loans to the affected families and small-scale traders still remain an unfulfilled promise. The government should make clear how many people received this assistance. The statement that a banks’ consortium will be set up has not been materialised till now. The relief steps in Idukki and Wayanad are still not up to the mark. Those who lost their houses too are at the receiving end. The farmers in Kuttanad are in a pathetic state, he said.